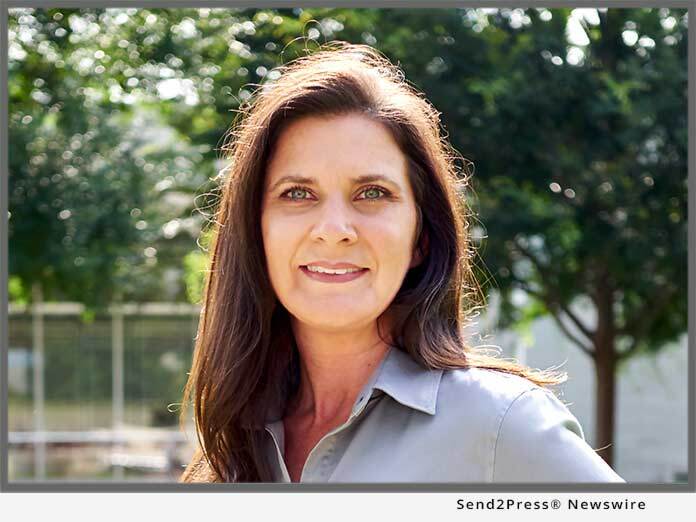 ADDISON, Texas, Jul 25, 2018 (SEND2PRESS NEWSWIRE) — Mid America Mortgage, Inc. (Mid America) announced today that Chief Operating Officer Kara Lamphere was named by Mortgage Professional America (MPA) magazine to the publication’s list of 2018 Elite Women in Mortgage. This is the second consecutive year that Lamphere has received this recognition. Lamphere was honored for driving Mid America’s efforts to advance its digital mortgage operations through her involvement in several company-shaping projects over the last year. Lamphere played a critical role in Mid America’s acquisition of American Southwest Mortgage and the company’s recently announced partnership with Spectrum Mortgage Holdings to provide warehouse financing for seasoned and “scratch-and-dent” loans through Mid America’s Whole Loan Trading program. An architect of Mid America’s transition to eClosings and eNotes in the company’s retail, wholesale and correspondent channels, Lamphere’s vast knowledge of the digital mortgage landscape has been integral to the development and performance of Mid America’s digital mortgage application and closing platform, Click n’ Close. Now in its fifth year, MPA’s Elite Women in Mortgage awards recognizes accomplished women who are leaving an indelible mark on the mortgage industry. Winners are peer-nominated and selected by the magazine’s editors. To see the full list of this year’s winners, visit https://www.mpamag.com/contents/e-magazine.aspx?id=107049.